This new generation product formulated for combination skin, with multi-botanical extracts Sage, Thyme and Aloe Vera mixed carefully with legendary therapeutic effect of world-famous Dead Sea Minerals, to gently help absorb excess oils, tone, and give powerful rejuvenating skin treatment. Infused with high effective Jojoba-Avocado oils combined with Shea Butter to nourish & provide healthy-looking skin. 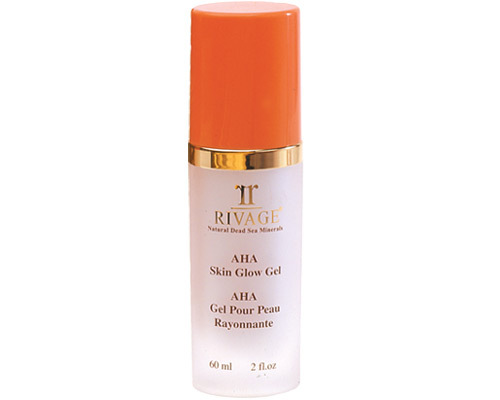 Get a smooth and youthful radiant complexion. Direction of use: Apply sufficient amount on cleansed & toned skin avoiding the eye area. Leave on for 15-20 minutes to get the maximum benefit. Rinse with warm water. 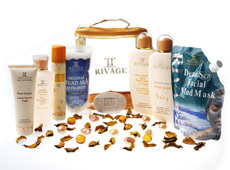 Follow with Rivage day/night cream. 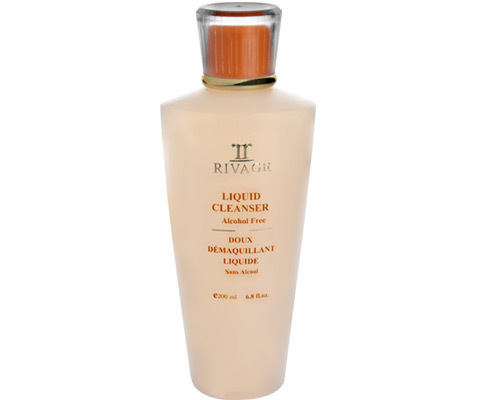 Can be used twice weekly to pre-cleansed face.